Kanye West performed for the season premiere of Saturday Night Live’s, and despite the fact that he didn’t drop his ninth studio collection Yandhi as guaranteed, he still gave the public something to talk about. 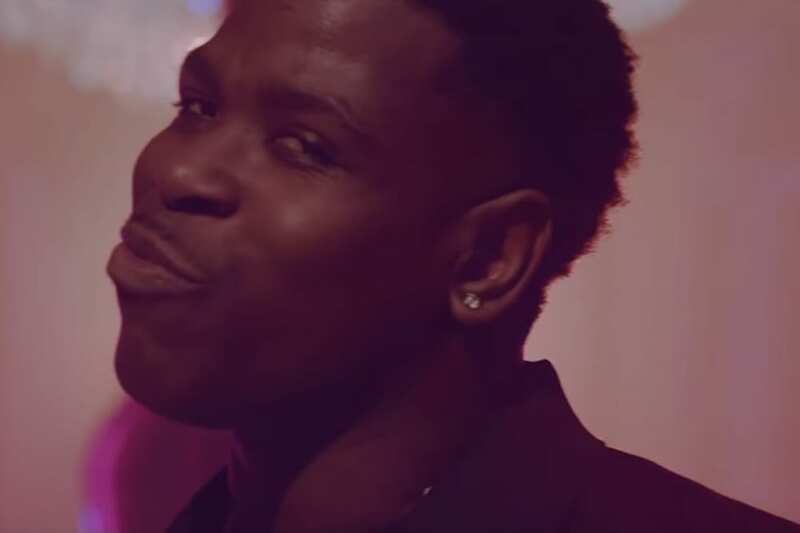 He performed “I Love It” with Lil Pump and debuted another tune with Teyana Taylor titled, “We Got Love.” Although the night saw him and Pump taking on the appearance of jugs of water, the most clumsy part of the night came when the show was wrapping up. Ye finished off the show with a pro-Donald Trump rant that tended to those Get Out depressed place images—in addition to other things. 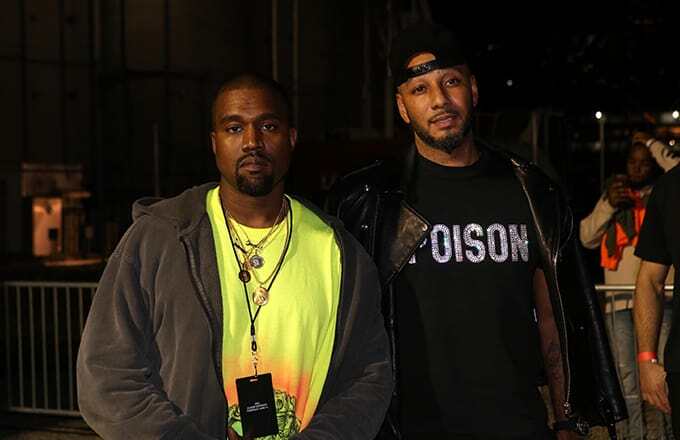 Some Yeezy fans and even a few teammates were disappointed by his remarks, including Swizz Beatz. It’s misty if the beat Swizz flaunts toward the end—fundamentally him hollering “F–k the MAGA cap” again and again—was made for the video or for a full tune yet to turn out. Kanye hasn’t reacted to the message as of Sunday morning.